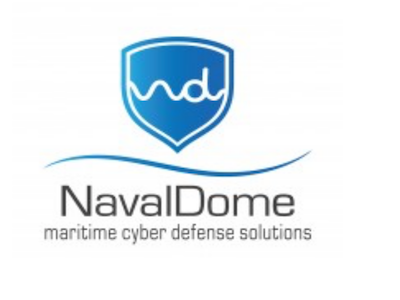 The maritime sector is being targeted by highly motivated cyber criminals and the shipping industry should be on the highest alert for a cyber-attack, warned Naval Dome CEO Itai Sela recently. 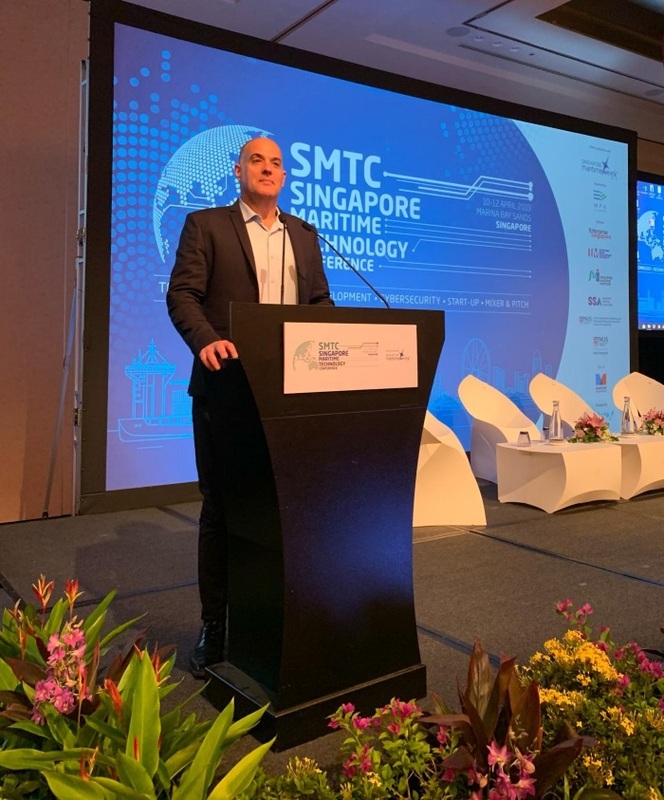 “The maritime industry is just not prepared,” Sela told SMTC delegates. 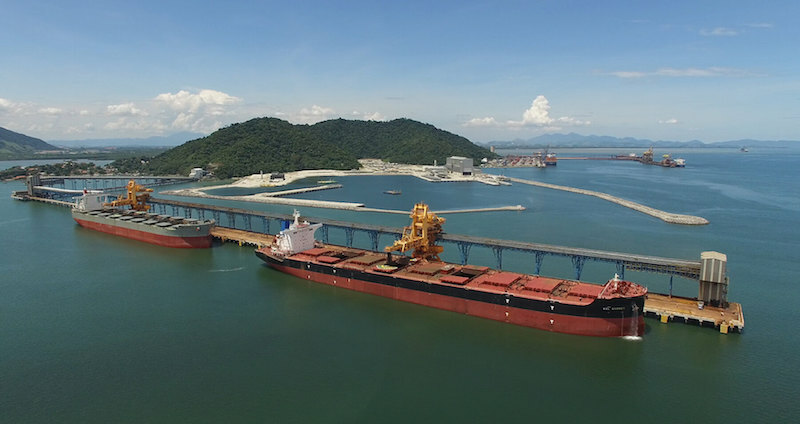 “Shipping is a US$4 trillion global industry responsible for transporting 80% of the world’s energy, commodities and goods, so any activity that disrupts global trade will have far reaching consequences. “A Level 4 attack is extremely sophisticated and intended to cause the most amount of disruption for either political, social or financial gain. It is the Level 4 type attack criminals are using to penetrate the shipping industry,” Sela said, referring to an incident in which the navigational equipment aboard a fleet of 15 tankers was simultaneously hacked. Sela said a country like Singapore must have the ability to monitor all the ships that enter its waters in order to verify whether its infected or cyber clean. “I strongly recommend that all Port Authorities have the ability to control the cyber threat that each and every vessel entering their waters brings with them. This will protect assets and avoid potential disaster,” he said.